15:00 | Lima, Feb. 12. Peru's economic activity jumped 5.3% year-on-year in November, accelerating from October's 4.2% increase and marking the strongest increase in six months, the latest FocusEconomics' LatinFocus Consensus Forecast report informed. Meanwhile, national production in the January–November period rose by 3.8% from the same period in 2017. "Growth came on the back of solid consumer spending, as well as a strong expansion in non-traditional exports," it expressed. Retail sales expanded at a healthy pace in November, while consumer credit growth remained strong. On the external side, foreign sales of fishing, chemical, farm, as well as iron and steel products recorded the strongest upturns. In terms of productive sectors, all sectors except mining continued to expand. In particular, the manufacturing, construction, fishing, agricultural, and trade sectors recorded the fastest expansions. While the agricultural sector continued to benefit from favorable weather conditions, the construction sphere was boosted by surging investment in public infrastructure. Whereas, annual average variation in economic activity came in at 3.6% in November, up from October's 3.3% and the fastest pace in nearly two years. 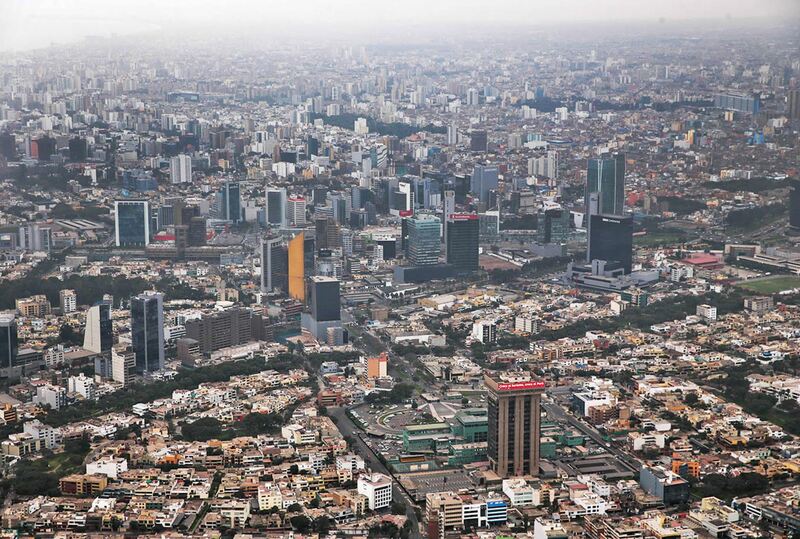 Panelists surveyed for this month's LatinFocus report expect Peru's GDP to expand 3.8% in 2019, which is unchanged from last month's projection. For 2020, the panel expects the economy to grow 3.7%.